You searched for which does not fit your . We've redirected you to 115-015, which has the proper fitment. Poor stitching. Had to re-sew after first use, and subsequently. 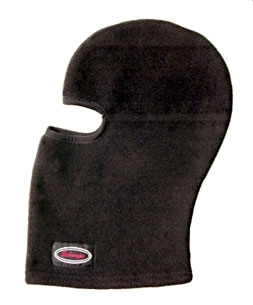 this was very good in the cold weather and it fit very well under the helmet and covered my neck well. Highly recommend for the winter rider. I am very pleased with the quality of Schampa products - especially in terms of cold-weather riding - this will keep your head and face warm on the coldest of days or nights! Great product, warm and good fit. Customer service was good. No wait. Quick ship. One of the easer web site to order from.